By the age of thirteen, Lily Bailey was convinced she was bad. She had killed someone with a thought, spread untold disease, and ogled the bodies of other children. She created a second personality inside herself — "I" became "we" — to help manifest compulsions that drove every minute of every day of her young life. But no matter how intricate or repetitive, no act of penance was ever enough. Beautifully written and astonishingly intimate, Because We Are Bad recounts a childhood consumed by obsessive compulsive disorder. Now she writes about the forces beneath her skin, and how they ordered, organized, and urged her forward. 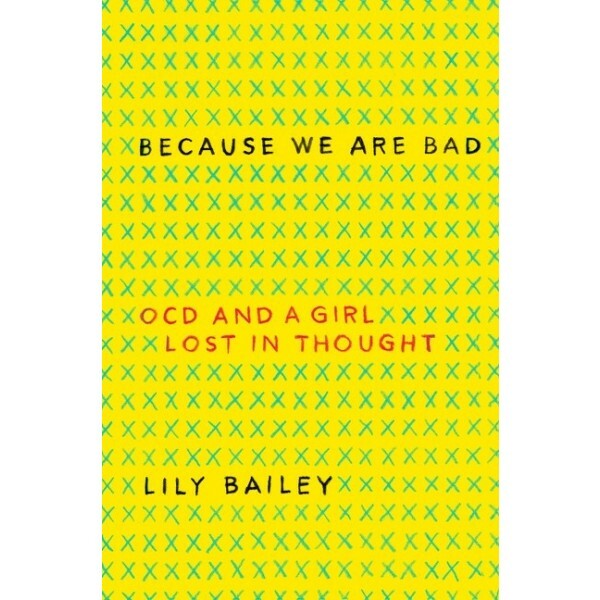 Lily charts her journey, from checking on her younger sister dozens of times a night, to "normalizing" herself at school among new friends as she grew older, and finally to her young adult years, learning — indeed, breaking through — to make a way for herself in a big, wide world that refuses to stay in check. 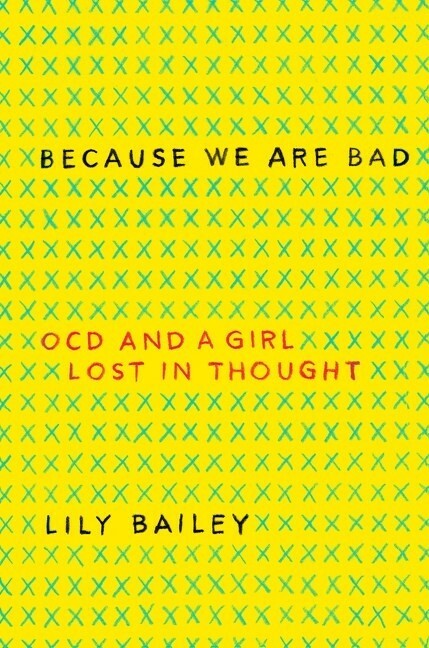 Charming and raw, harrowing and redemptive, Because We Are Bad is an illuminating and startling portrait of OCD that allows us to see and understand this condition as never before.